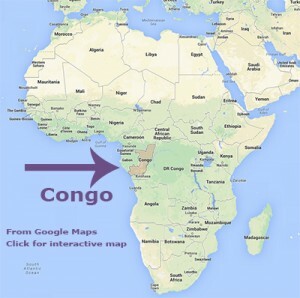 Tuesday afternoon the Jewish Family and Child Services of the East Bay received notification that a 23-year-old gay man from the Congo would arrive in the San Francisco Bay area on June 12th. The Guardian Group is looking for a space to rent in San Francisco for him starting June 12th. The refugee speaks five languages including French and some English. He has worked as a musician, a basketball player, and a barber. The man will have approximately $200 a month to spend on rent as part the 8-month’s of support provided by the government. He will also be legally able to work as soon as he arrives, and he will be able to apply for citizenship in five years. If the Guardian Group cannot find San Francisco housing for this man, he will be housed in the East Bay and receive only ad hoc support from other volunteers in the East Bay. In our experience it is much better for gay refugees to live in the City of San Francisco, so we are very interested in finding housing. If you can rent space in your house or know of other space available, please contact the Guardian Group. This entry was posted in Needs and tagged Congo refugee, housing, new refugee, San Francisco on May 29, 2014 by Moderator.